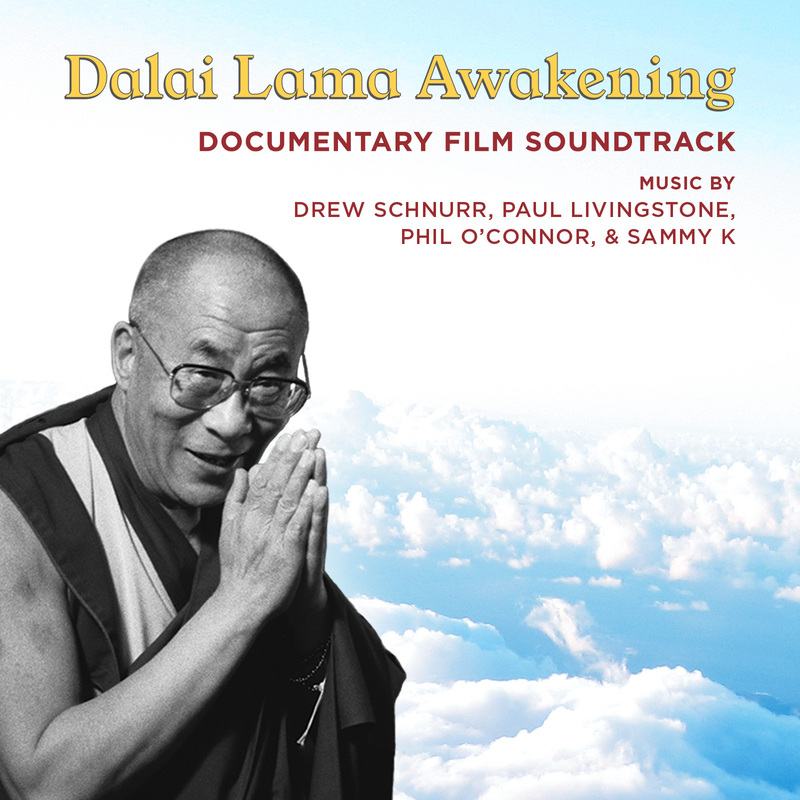 The official soundtrack for the ‘Dalai Lama Awakening’ Documentary film. 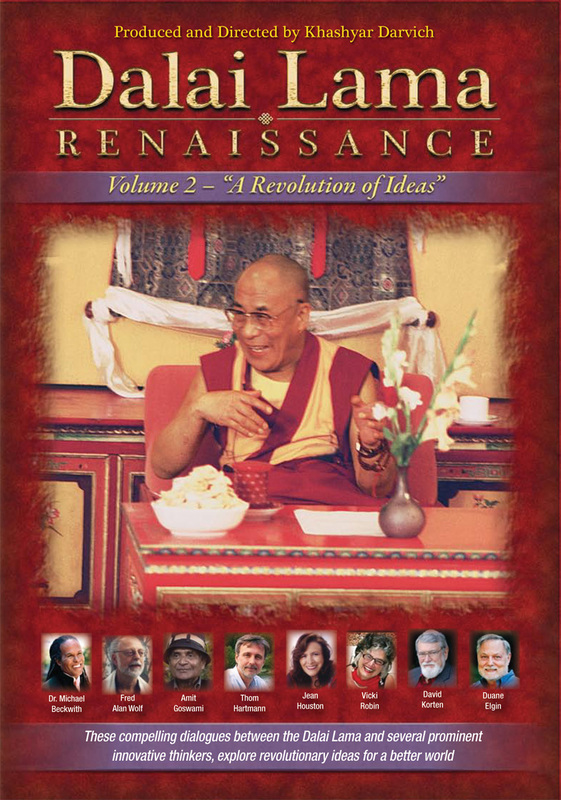 This musical journey is the soundtrack to the documentary film “Dalai Lama Renaissance”, narrated by Harrison Ford. Contemplative and contemporary, the soundtrack is an enlightening fusion of Tibetan, Indian, Sufi and Afro-Cuban music. 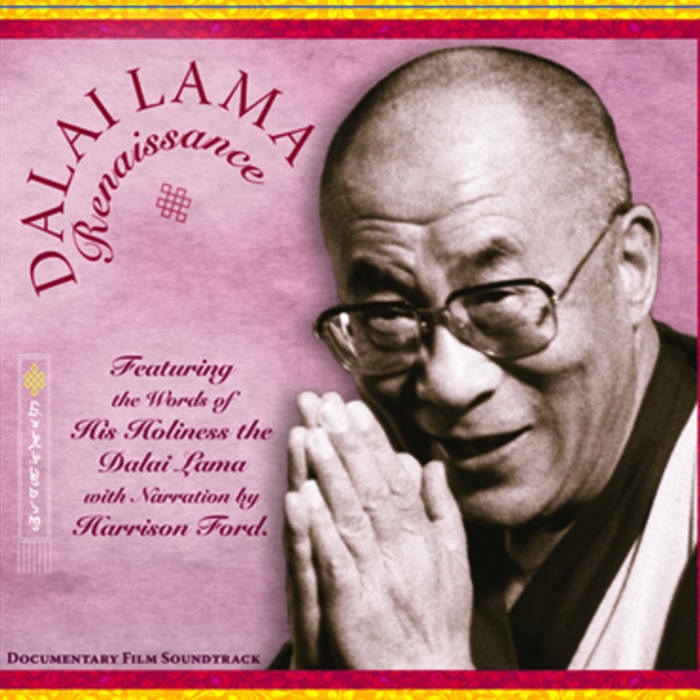 Overlaid with pearls of wisdom, in the Dalai Lama’s own words and with the voice of Harrison Ford, this original music mosaic embodies the experience and universal truths His Holiness personifies. 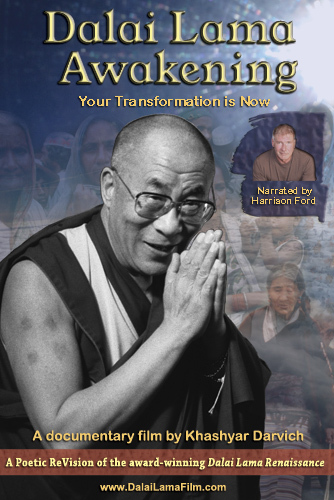 26 tracks of music from Tibet, India, Iran and the Americas composed to the voices of HH Dalai Lama and Harrison Ford. A fold out poster of HH Dalai Lama is included in CD packaging. The package was designed by Adil Tyabji. It is made from recycled cardboard and printed with vegetable dyes.